What better way to enjoy Summer 2018 than with some great tunes and your best furry pal by your side? Festivals, sunshine and picnics in the park - the only other thing you need is your pup to make this year’s the best one yet. To help prepare your pup for the Great British Summer, we’ve created a “Top of the Pups” playlist with some of the biggest hits of the year from the likes of Camila Cabello and Dua Lipa, as well as classic tunes from Marvin Gaye and No Doubt – all songs in your dog’s favourite genres. Check it out below. With Summer 2018 just around the corner, there’s no reason you can’t enjoy it with your canine pal. With so many varieties of music that have a positive impact on your pup they’ll be tapping their paw along to the beat right next to you. The Everypaw “Top of the Pups” playlist includes some massive hits from 2018 and golden oldies across all their favourite genres, so you can stay up to date with the greatest tracks knowing your dog will love them too! 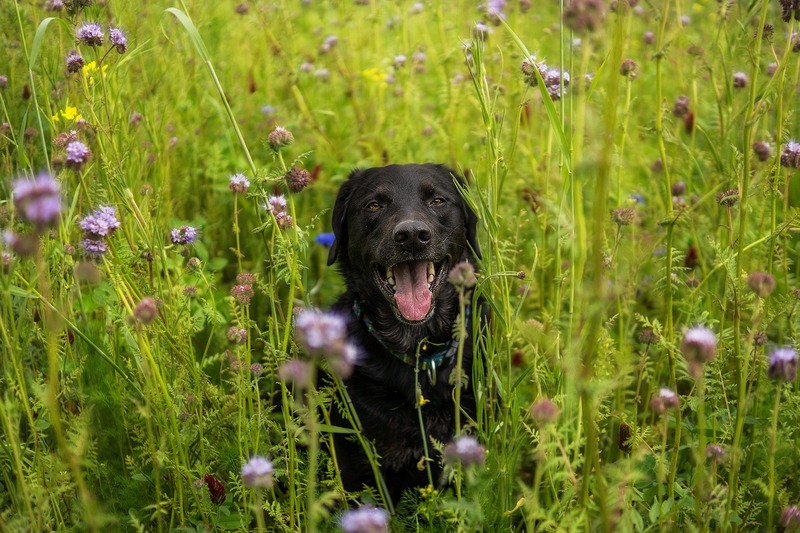 We’ve included songs covering the canine-approved genres, including pop, reggae and soft rock, making this a fantastic playlist to enjoy with your pooch by your side, all summer long.